The operating system in the computer or other hardware devices is an interface that provides logical instructions to perform fed tasks. It is necessary to give commands by the interface to get the result from given input. Progress in operating systems has been made continuously over time and now there is the competition of success and popularity of operating system companies to be dominant in providing unique features and services to users so that they can lead the market. There are two most common companies whose operating systems are competitive i.e. Apple (Mac OS for computers and laptops and iOS in smartphones and tablets) and the other one is Windows (different versions of Microsoft Windows are compatible with personal computers as well as smartphones). Except these some other operating systems are also available for instance Ubuntu, Linux, Unix etc. but they are not supportive of all software like Mac and Windows. These two OS offers a lot of features and provides maximum security assurance to users so that they can perform their tasks uninterruptedly safely and accurately. Windows is considering the first OS of modern systems and is a leading OS that provides the graphical user interface to the users. Mac OS (Apple) is also working side by side with Microsoft and always develop and implement features in their OS that are different from all. From the security point of view, Mac OS is far better than Windows and can tackle to a great extent against data loss, hacking, virus and malware attack. But these unique features bound users to work in its own conditions. Whereas, Windows allow some unknown software packages to install in it for the easiness of end users. 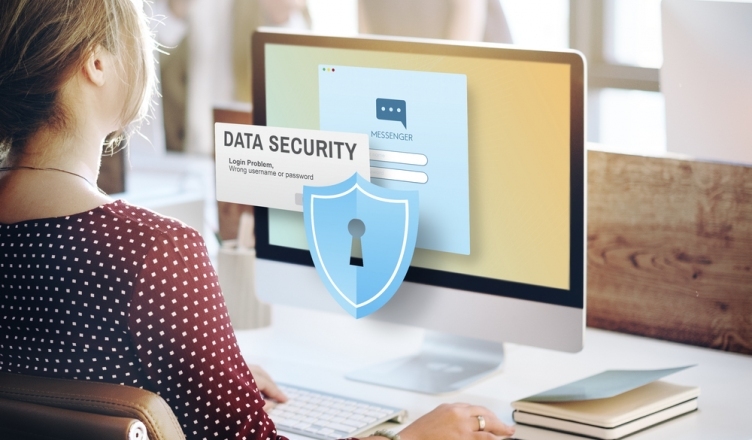 Data security is the paramount priority for every OS provider. But still, data security breaches have overcome. Users still have serious concerns about their data and measures of its breaching. Sometimes dirty minds can manage to escape the data of users and practice that for their own purposes. Both Mac and Windows have strong security modes and built-in programs that are responsible to secure system by scanning occasionally the system from harmful bacterial viruses and malware also remove them and respond system in a sound way. Data can be lost in Mac by accidentally deleting files, hard drive corruption or by some Brilliant hacking method. To stay from this problem, you must avoid installing the suspicious programs from unknown sources. Do not attach external storage devices like pen drive, CD or memory chips that are infected with the virus and perform scanning before opening it. But if you are in the condition of data loss by any means then it is required to do data recovery either through recovery software or by recovery expert. Performing Mac data recovery was tricky by using recovery software but now many software are now developed that can make effective Mac data recovery in 1 2 3 steps. If you are facing the case which is not handling by using data recovery software than it is recommended to concern with recovery specialist.